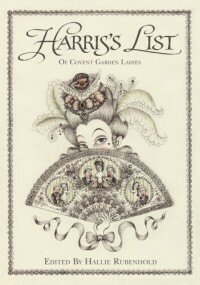 Hallie Rubenhold was born in Los Angeles to a British father and an American mother. After studying at the University of Massachusetts, she undertook postgraduate studies in history and history of art at the University of Leeds. 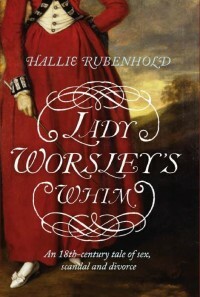 She has worked as a university lecturer and as a curator at the National Portrait Gallery in London and is the author of two acclaimed works of historical non-fiction; Lady Worsley’s Whim (Chatto & Windus, 2008) and The Covent Garden Ladies (History Press, 2005). 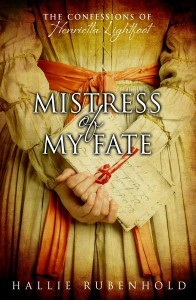 The first of her series of historical novels set during the French Revolution; Mistress of My Fate (Doubleday) will be published in July 2011.